Christmas is almost upon us!! I’ve been busy sewing up a storm, but not so busy taking pictures. 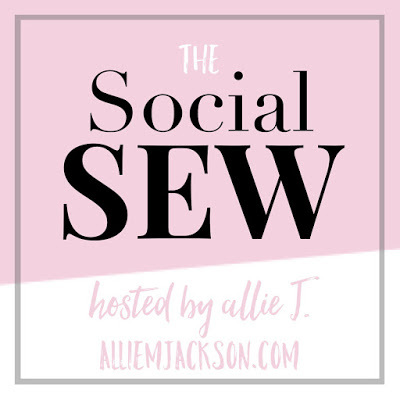 So while I wait for photo time, I thought I’d give you a few tips on what to get the beginner sewist (sewer?) in your life. Keep in mind, these are just my thoughts, others may have different opinions. With sewing machines, it seems you really do get what you pay for. And what you pay could be in the thousands! This machine comes at a great price, and is MUCH better than the bargain machines. Seriously. This machine is “sew” good. For the price. Everyone who sews will tell you, time and time again, you need a good pair of fabric shears. And you must NEVER cut paper with them. Not even one time. Don’t do it. Use a cheap pair of any kind of paper, but don’t disrespect the fabric shears. 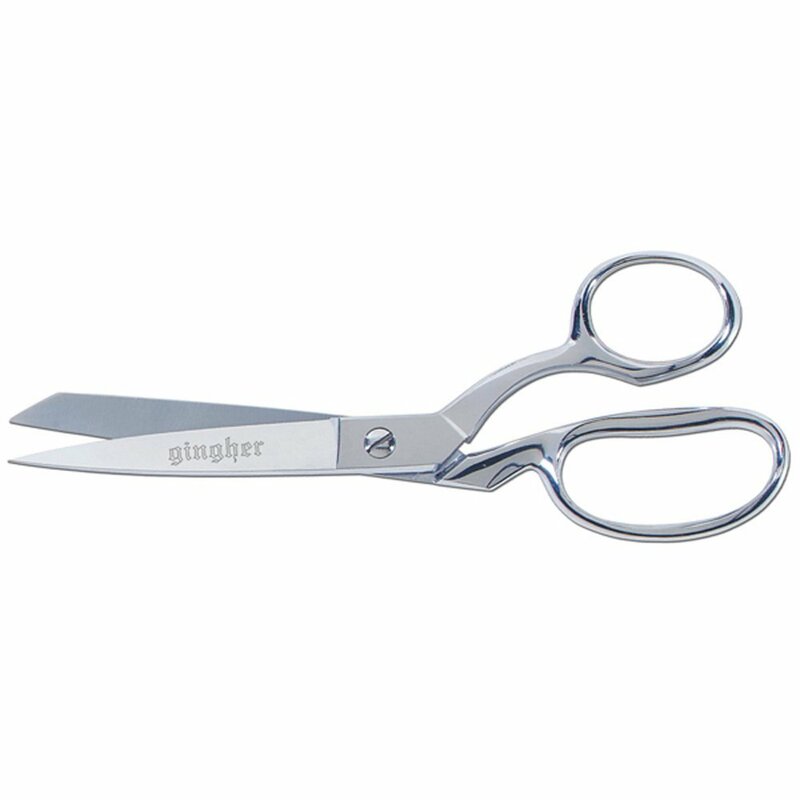 For all my fellow lefties out there, here’s a nice pair of Kai scissors, or you could always go with the much beloved Gingher scissors. They are beautiful, if you’re right handed. If you’ve never sewn, you’ve probably not given any thought to seam finishes. If you sew, you probably think about it a lot. Most beginners seem to start out with a good pair of Pinking Shears. Pinking shears will minimize fraying and give you a cleaner finish. Be advised, finishing seams is a must. If you plan to sew a lot of knits (think tshirts and hoodies), a serger might be a better choice. Serged seams allow for stretch and also provide a clean finish. 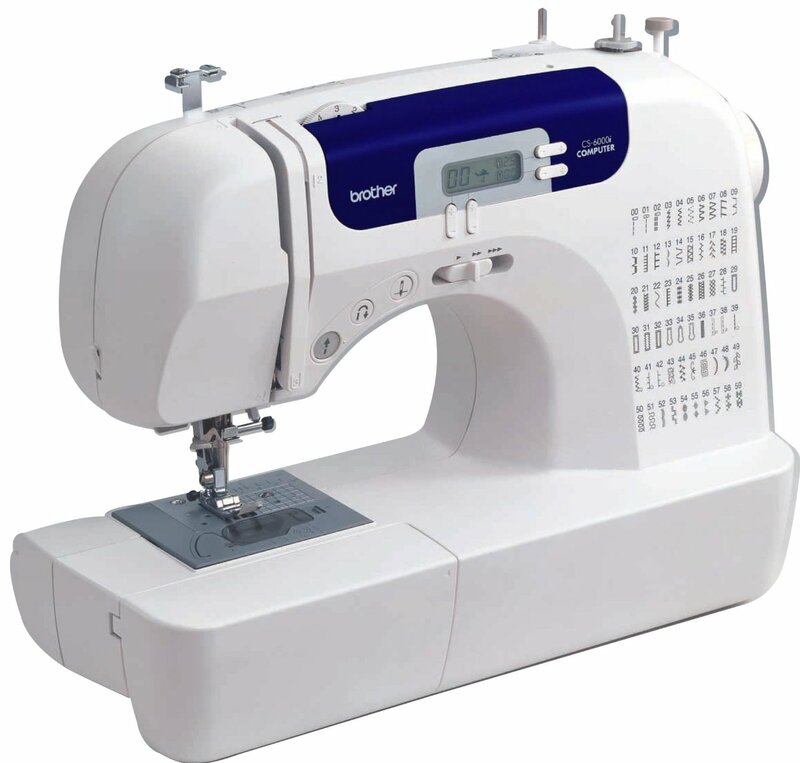 However, a serger will cost you a good bit more, and I do think it’s worth mastering a straight stitch machine first. 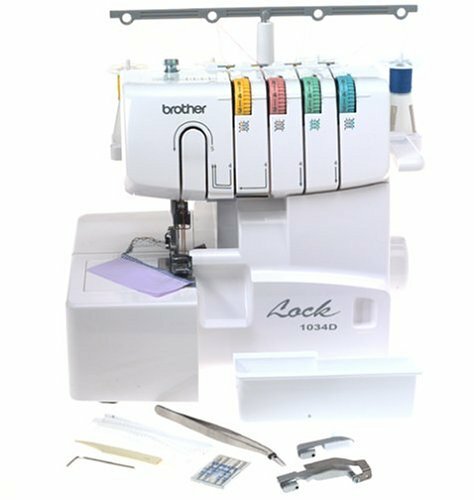 This is my serger, and it’s a pretty damn affordable. Start simple, set yourself up for success. The Sewaholic Rae Skirt is a great beginner project for wovens (read: not stretchy) that looks awesome on, and McCall’s 6754 is a great starter knit pattern, I still make it regularly!